Before most relationships are full fledged, there’s that time frame when both parties involved aren’t committing completely. That period when they’re both kinda flexing on each other but both know they want something with the other party. On Split, Adey and Fasina’s first ever collaboration, they take us on a trip into the beating around the bush prior to the emergence of a full on situationship. Unlike most of the material we’ve seen from Adey in the past, his vocals are intertwined with Fasina’s as opposed to involving himself in singular faceted fashion in the production. On both Adey and Fasina’s verses, they acknowledge her as the one for her but quickly point out that she wants them to do a bit more. 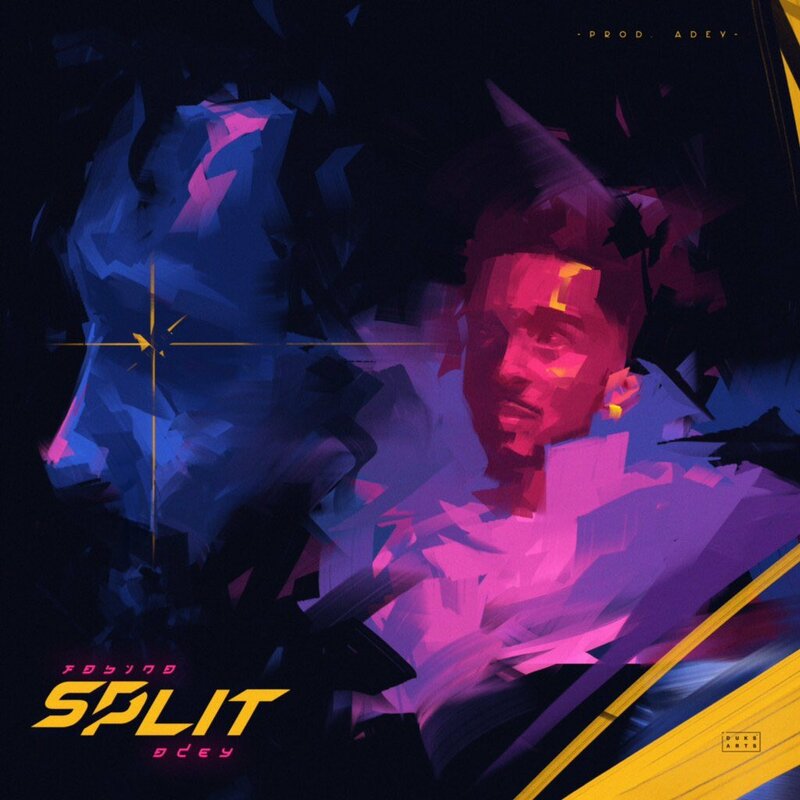 Adey recently revealed that this year we are likely to receive a production EP as well as an EP as an artist however, it’s unsure whether Split will make it to any of said projects.